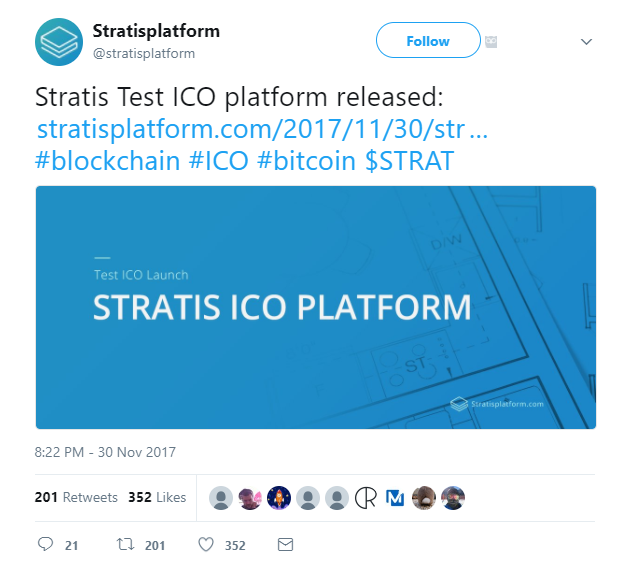 A few days ago we reported on the news that Stratis would be unveiling the test version of the Stratis ICO platform at the blockchain expo in Silicon Valley on November 30. The day came and brought with it an official announcement from the company. Now join us as we take you on on a step-by-step walkthrough to explore the platform. 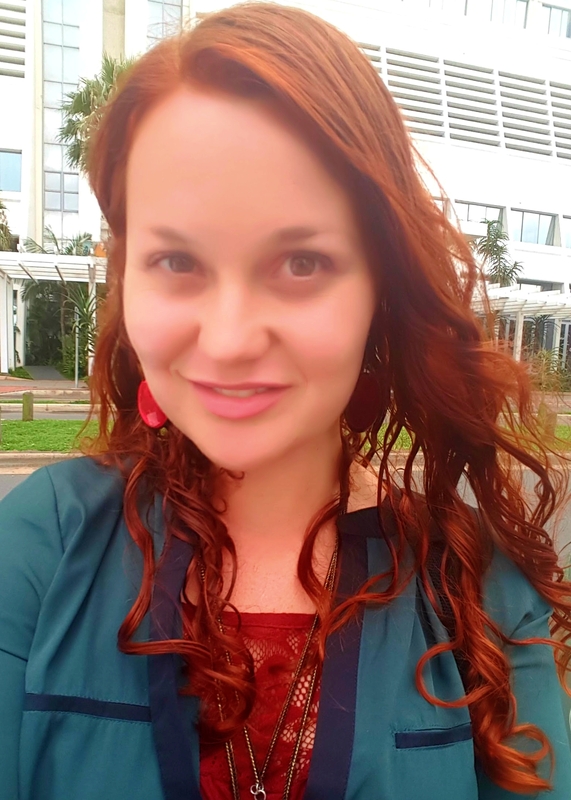 Visit https://testico.stratisplatform.com and register a new account. Once you’ve entered your details and proceed to register, a confirmation email will be sent to your account. Click on the confirmation link provided and log in. On your dashboard, you’ll see your total investment, as well as a Strat address, which you’ll need to acquire test Strat in order to test out the platform. 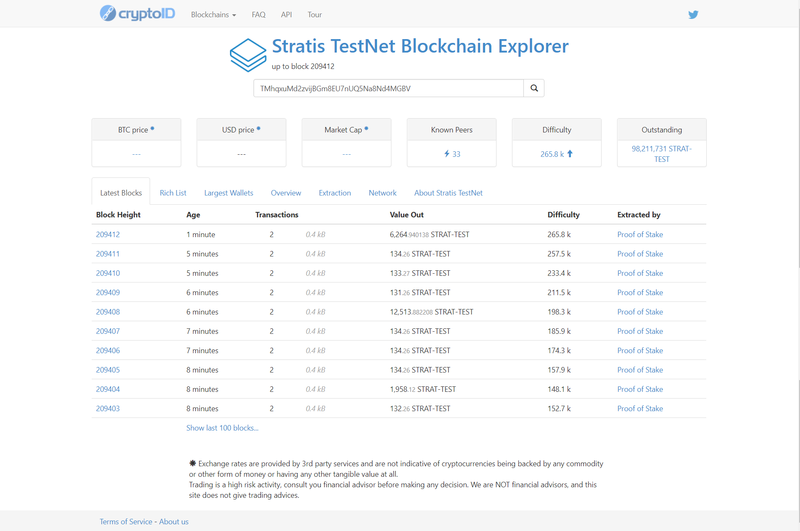 If you don’t own any Strat coins yet, you can grab hold of some test tokens to play around with inside the platform. 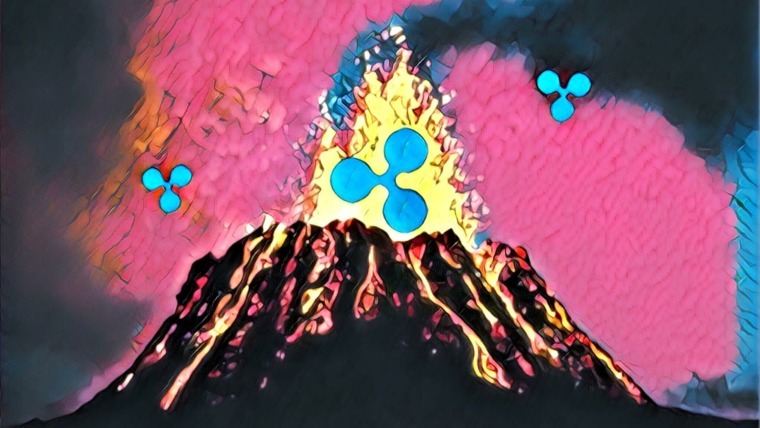 To send some to your Strat account, go to https://faucet.stratisplatform.com/. Enter the Strat address that appears on your dashboard into the box provided. You’ll get a confirmation screen stating that the transaction has been successful. Processing the transaction may take a little while. You can track it by visiting the link provided to you via the “Click here” text. 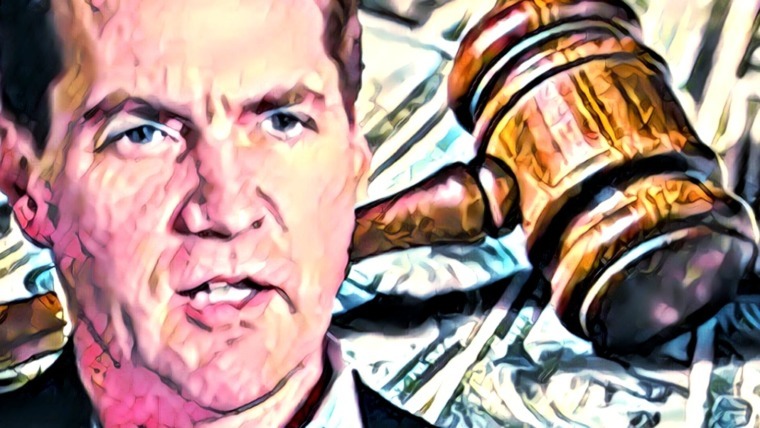 The link provides an overview of the current status of the transaction. 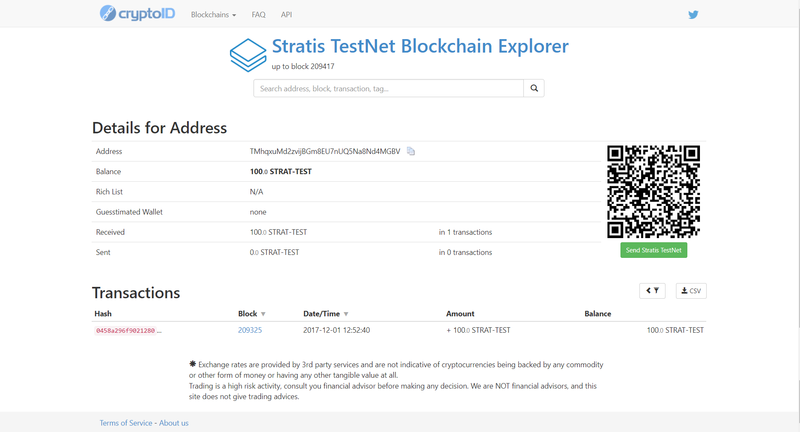 You can also look up your Strat address to see whether the test coins have been confirmed. 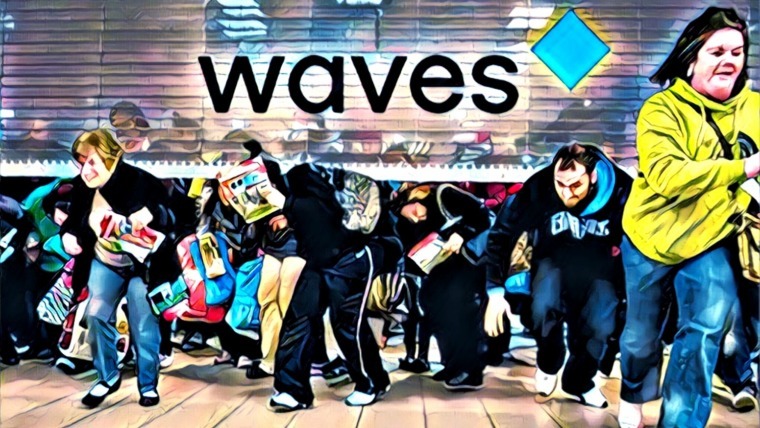 Do this by visiting CryptoID, at https://chainz.cryptoid.info/strat/. Input your address (as displayed on the Strat dashboard) into the search block on the screen. This will also tell you whether the transaction has been successful. 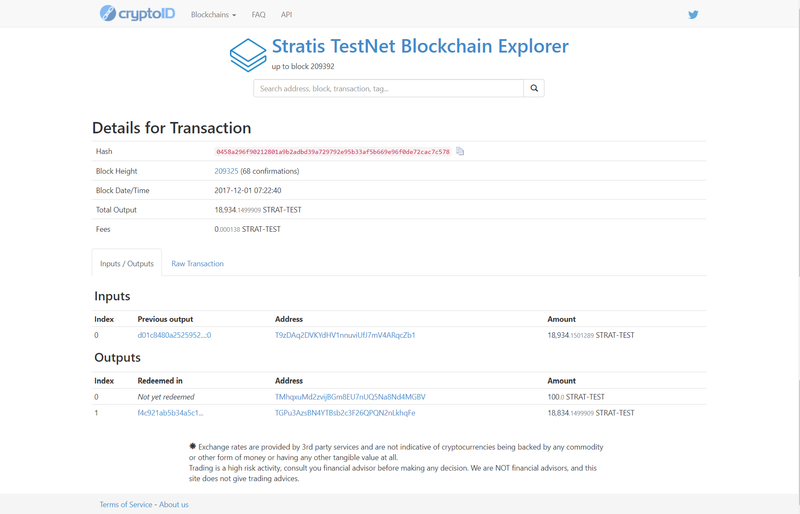 If you go back to your dashboard, you’ll see that your account has been credited with 100 $TSTRAT. Navigating your dashboard, there are a few key areas to take note of. First is the amount of money you’ve invested into an ICO. Second is the number of tokens you now own. Next is the total amount invested in the ICO thus far. Your address is within quick visual reach. 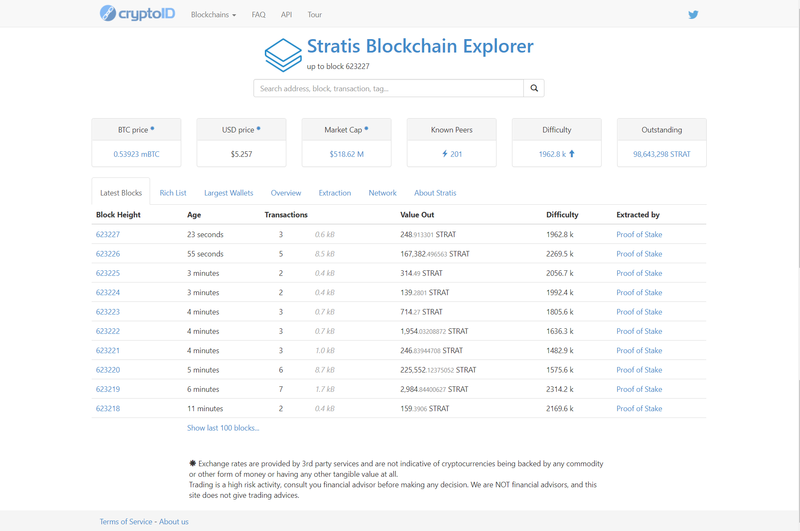 And this section provides a handy overview of all ICOs invested in with the Stratis platform. The platform also allows you to add two-factor authentication to your account (highly recommendable whenever you create an account—it’s a crucial security feature), or change your password. An important security feature is that the platform itself doesn’t store any coins or private keys. To allow for two-factor authentication, follow the steps as provided on-screen. 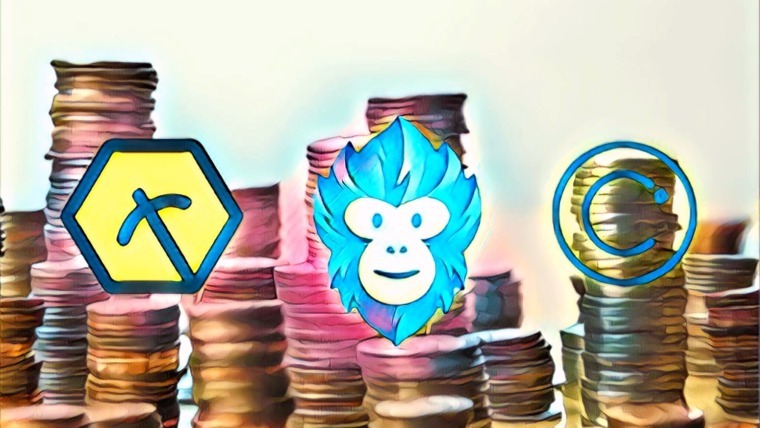 This release whets the appetite for sinking one’s teeth into the smorgasbord of ICOs the Stratis ICO platform will host once the platform goes live. For now, the test environment is available for the next two weeks. 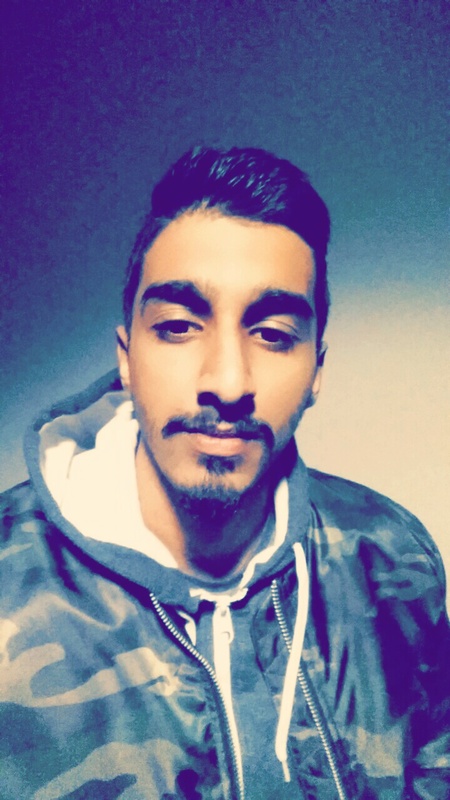 Go check it out and provide the team with your feedback! You can also refer to the user guide. 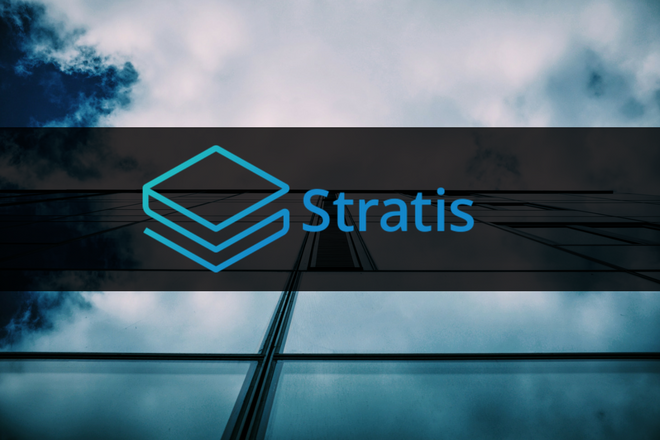 Stratis will make us rich! Keep up the good work man , nice job.